Slow, loud and powerful. Tank is the toughest troop on the battlefield. With the longest shooting range, tank is the ultimate killer. Expensive unit with the best durability is a very useful support for your army. It can take incredible amount of bullets but be careful when it meets the Cannon tower. The Cannon can pierce its armour with just a few shots. 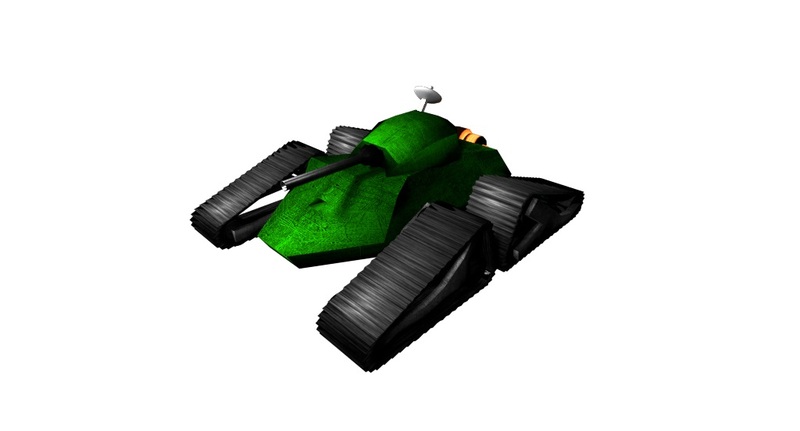 On the other hand, there is no tower in the game that can take more than a few shots from upgraded tank. The rate of fire will impress no one. After every shot follow few seconds of loading. Remember the timing too. Tanks covering your back are a huge advantage, but they are really slow. If you are about to storm your opponent on the other side of the territory, send your tanks first and hope that fast troops sent afterwards will be on their place at the right time.